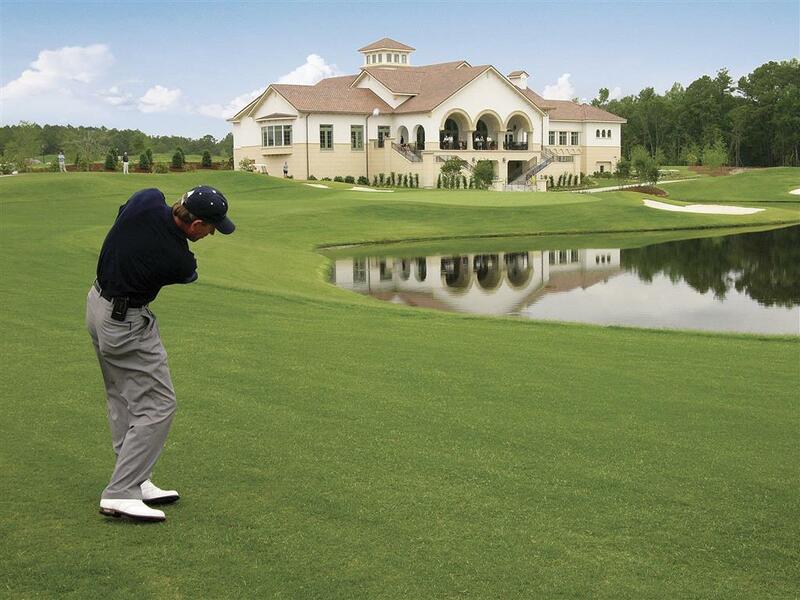 Marina Inn at Grande Dunes is located in a 2200acre elegant private master-planned community that stretches from almost one mile of frontage on the Atlantic Ocean to a thousand acres on the western side of the Intra-coastal Waterway. This luxury marina and world-class golf resort is uniquely designed to cater to the whims of the most discriminating traveler. In an unrivaled waterfront setting youll find a world of gracious accommodations matchless amenities and exemplary personal service. Introducing Myrtle Beach hospitality from an entirely new point of view. Located on the Intracoastal waterway alongside our 130 slip marina and spanning 2200 acres in the heart of Myrtle Beach. Just minutes from Restaurant row and Broadway at the Beach offering 330 acre of shops dining nightlife and attractions including Ripleys Aquarium and The Palace Theatre. Directly across from the Carolina Opry and the Dixie Stampede. Marina Inn at Grande Dunes is conveniently located less then 15 miles from the Myrtle Beach International Airport. Broadway at the Beach330 acres of shops dining restaurants nightlife and attractions including The Palace Theatre offering award-winning entertainment nightly and Ripleys Aquarium South Carolinas most visited attraction.